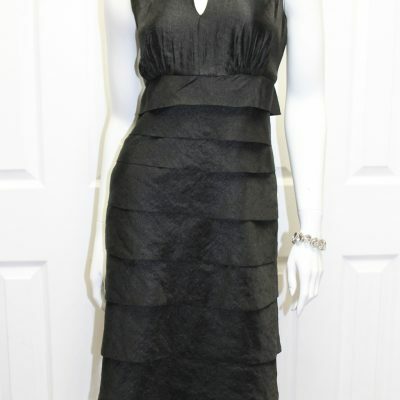 Need a dress for work? 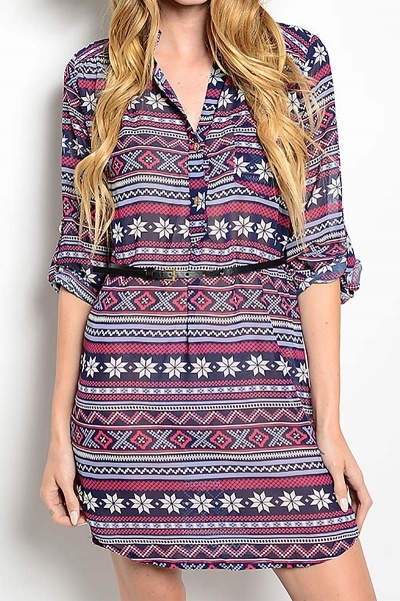 This super cute belted navy dress with a fun Aztec print has 3/4 sleeves and is belted with a black skinny belt. 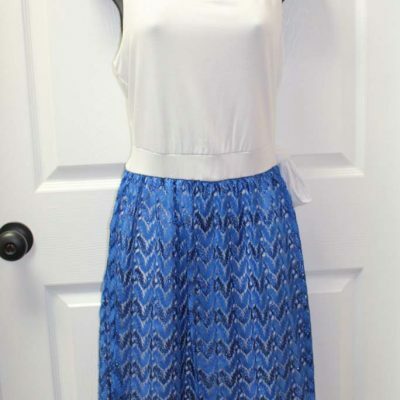 This dress will be great in the summer, as it is lightweight. Try pairing it with leggings for fall.